João Ricardo’s experience focuses on mergers and acquisitions transactions, corporate restructurings, joint ventures and foreign investments. 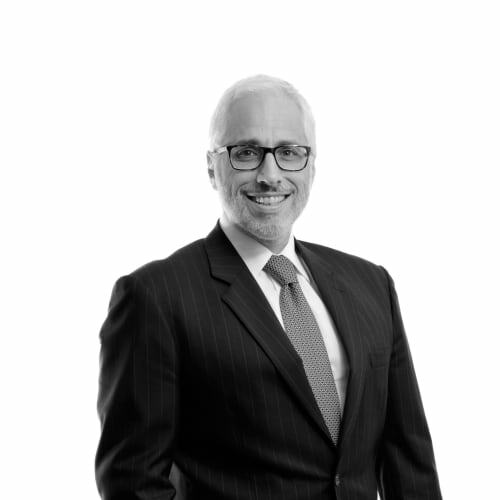 He counsels public and private companies, business conglomerates, foreign investors and private equity funds in connection with corporate law matters. He also assists corporations and shareholders on matters related to corporate governance, strategic investments and assets located in Brazil. Who’s Who Legal Brazil – Corporate Governance; M&A (2018).